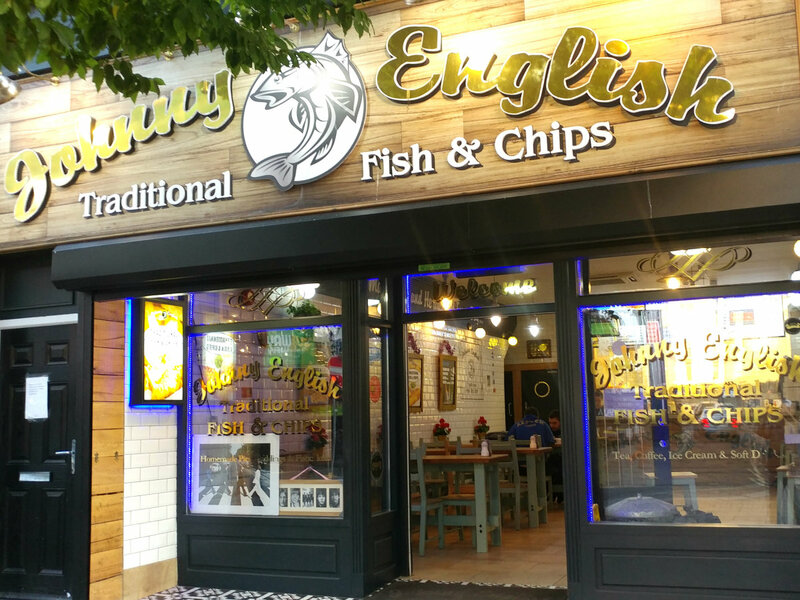 This week, I reached out for a world classic — fish and chips (hold the mushy peas) — at Johnny English Traditional Fish & Chips on Bold Street in Liverpool, England. It's just a few blocks from the former site of the Cavern Club on Mathew Street, where the Beatles played 292 times before conquering the world. 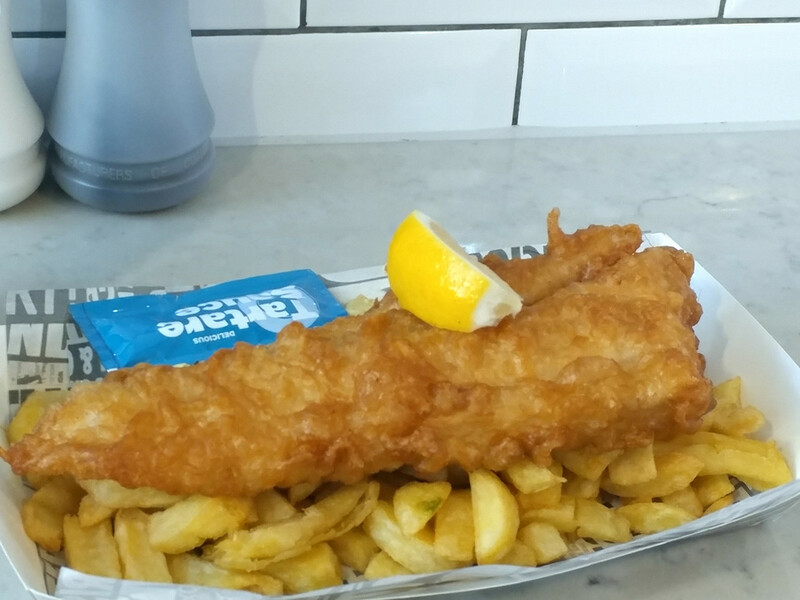 Fish and chips is the burger 'n' fries of England, their national fast food feast. And while I'm in Liverpool for the start of International Beatle Week, I asked around: "Where's the best fish and chips in town? Most pointed me to Johnny English, so off I went. They didn't steer me wrong. My order of fish — a giant piece of cod, battered senseless and deep-fried — was cooked to order and served steaming hot. (Be careful breaking off your first piece.) The fish was about a foot long, an actual 12 inches — not a Subway footlong. The batter is so crunchy, you can hear the person eating two tables away. The fish is flaky and tender. It's a real filet, not a minced mashup like our fish sticks. 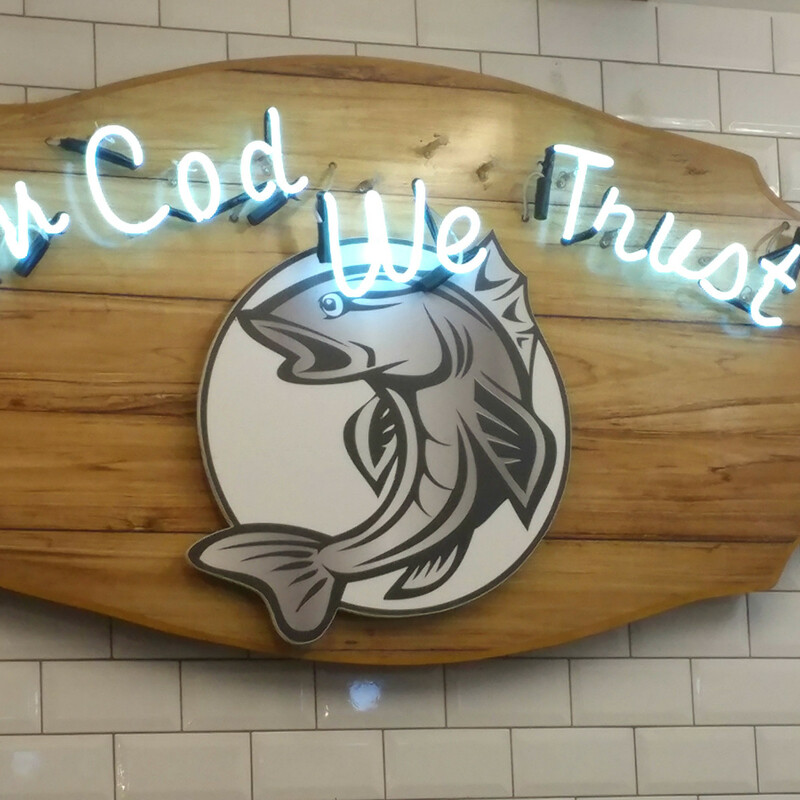 There's a sign on the wall: "In Cod We Trust." Very punny. You get a mountain of short, stubby chips (fries). Their chips are our fries. Our chips are their crisps. As George Bernard Shaw said, "England and America are two countries separated by the same language." (Well, it could have been Shaw, could have been Oscar Wilde, maybe Winston Churchill. Nobody knows for certain, but it's true when it comes to fast food.) The chips are only slightly crispy and soft inside, not strong and sturdy like McDonald's iconic fries. 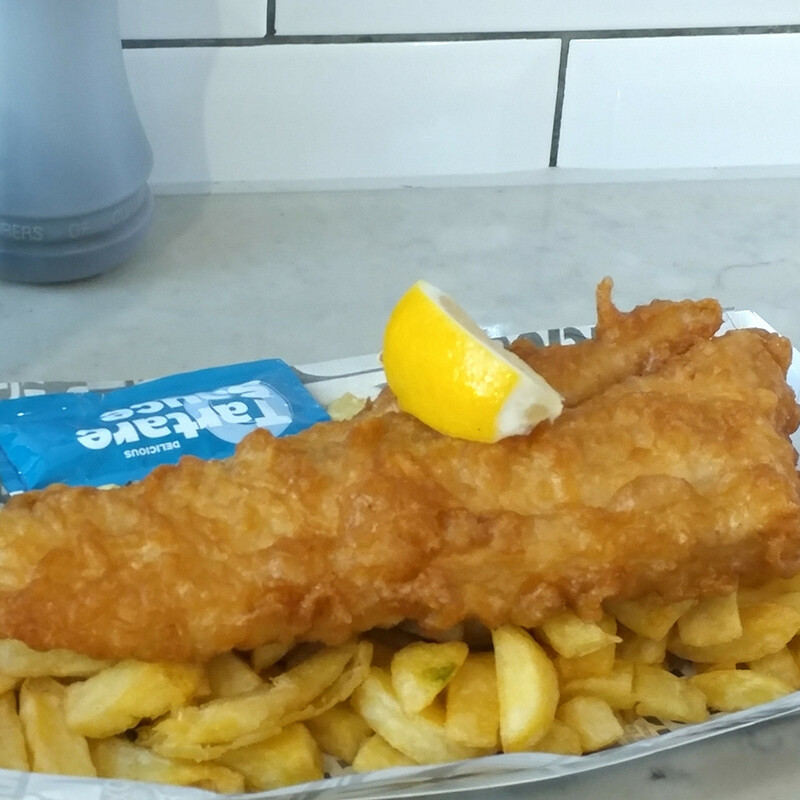 Johnny English fish and chips is served wrapped in wax paper that looks like newsprint. Fish and chips used to come in rolled up actual newspaper, but the health department stepped in and stopped that. Each order comes with a lemon wedge on top and tartar sauce on the side. Malt vinegar, salt, and pepper are on on tables. Ketchup is available upon request for heathens. My large order cost about $12, give or take the exchange rate that day. I was surprised by the sheer heft of the meal. I'm pretty good at guessing weights; I could work the carnival circuit. I'm saying my order was two pounds easy, with enough fish for two, and fries for four. Halfway through my dinner, I walked back to the counter and asked, "What makes this so delicious, it's nothing like fish and chips in America?" 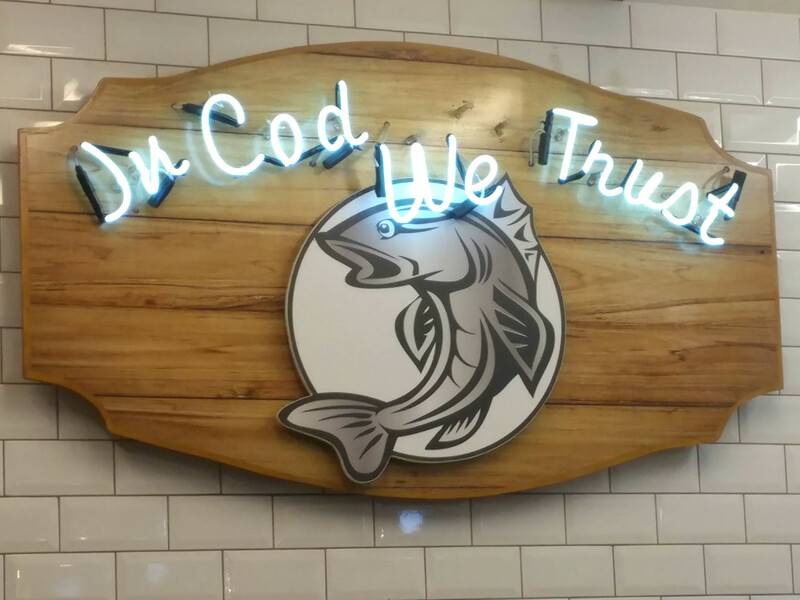 The fry cook said, "It's probably how we fry the fish. 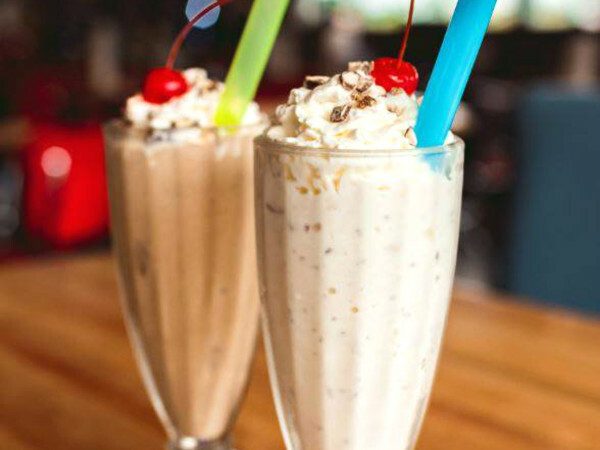 We use beef drippings." Please, don't be still my heart. 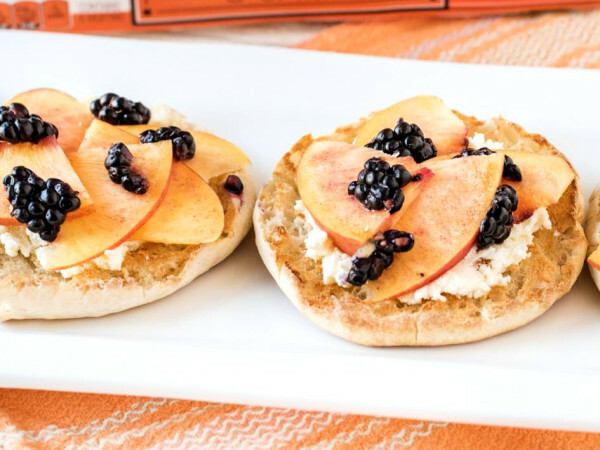 I normally give the nutritional bad news in these reviews: calories, fat grams, carbs, etc. Johnny English doesn't post its numbers, but the bidding starts at 1,500 calories and 100 fat grams per large order. It's a bulldozer dinner. You'll feel it the next morning. 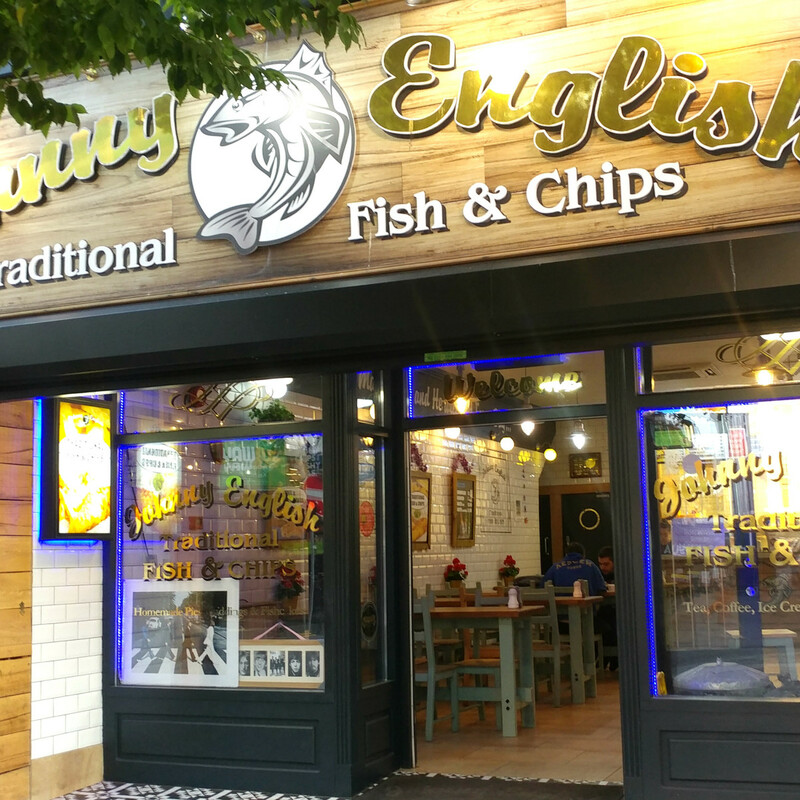 Johnny English, like most chip shops in England, is an independent restaurant, not part of a mega chain. What would the U.S. do without our burger giants? Imagine no McDonald's, no Burger King, no Wendy's, no Sonic, no Jack in the Box, no In-N-Out, no Carl's Jr., no Smashburger, no Five Guys, no White Castle. America would never make it to 1 pm.